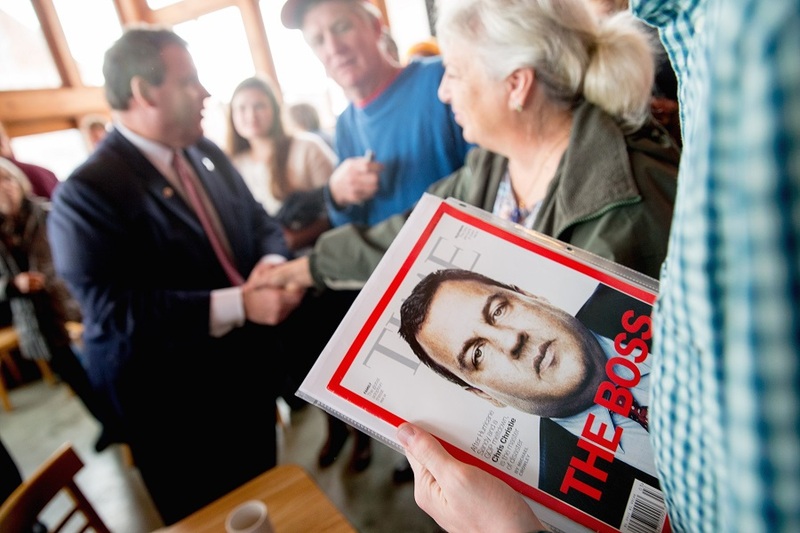 Will Christie sign NJ retirement plan? In New Jersey, the Sweeney-Turner-Sarlo plan, bill S-2831/A-4275, would create the Secure Choice retirement program, and was passed with bipartisan support. But will Gov. Christie sign it? New Jersey legislators have approved a retirement savings plan that would provide private-sector workers without employer-sponsored plans a means of putting away money for the day when they leave the workplace.